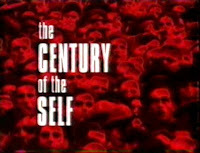 "The Century Of The Self" is a British television documentary film by Adam Curtis, that focuses on the family of Sigmund Freud, particularly his daughter and nephew,‭ ‬who influenced the way corporations and governments throughout the‭ ‬20th century have thought about,‭ ‬and dealt with,‭ ‬people. — Adam Curtis' introduction to the first episode. "To many in both politics and business, the triumph of the self is the ultimate expression of democracy, where power has finally moved to the people. Certainly the people may feel they are in charge, but are they really? 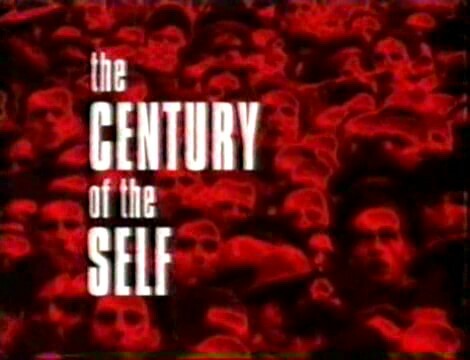 The Century of the Self tells the untold and sometimes controversial story of the growth of the mass-consumer society in Britain and the United States. How was the all-consuming self created, by whom, and in whose interests?"